MCLEAN, VA—Tapestry Collection by Hilton has revealed its development plans for 2019, ushering in a year of milestones and distinguished additions to its portfolio of original hotels. In 2018, Tapestry Collection by Hilton more than tripled in size, adding 14 hotels to the collection brand, including its first in New York City, The Bernic Hotel New York City, and first in the Chicago-area, The Rose Hotel Chicago O’Hare. The Sound Hotel Seattle Belltown, Tapestry Collection by Hilton (February 2019). 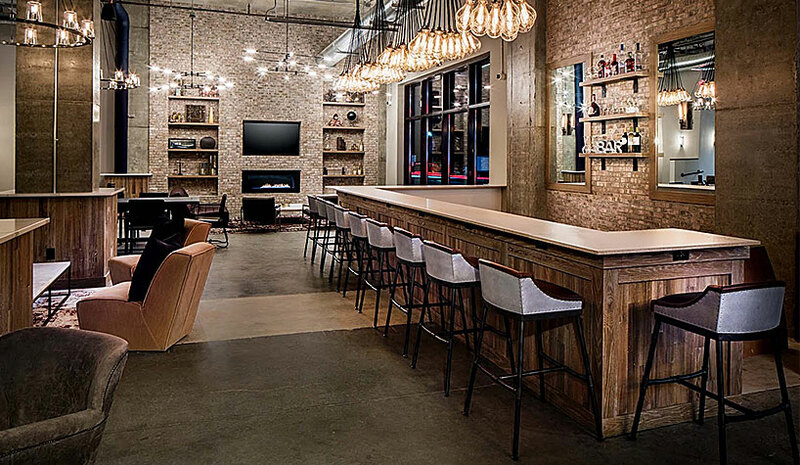 Located in the technology hub of Seattle, The Sound Hotel is a modern hotel for tech-savvy travelers and leisure adventurers alike. The hotel has an outdoor terrace with views of the Space Needle and two meeting rooms with an abundance of natural light. Watt Hotel Rahway, Tapestry Collection by Hilton (May 2019) is situated in the heart of revitalized downtown Rahway, NJ—close to New York City. The hotel is inspired by innovation and invention, and has an urban design aesthetic, lobby lounge and bar, and rooftop terrace with a seasonal bar offering 360-degree panoramic views. The Revel Urbandale, Tapestry Collection by Hilton (July 2019) recently underwent an $11-million renovation to transform the space into a refreshed, bespoke hotel, with a nod to the surrounding agriculture in Iowa. The Inn at Saratoga, Tapestry Collection by Hilton (July 2019) provides a setting of serenity surrounded by lush trees and a running creek in the heart of downtown Saratoga, CA. In addition, the brand recently signed the following properties to join Tapestry Collection by Hilton over the next few years. Kisco Hotel, Tapestry Collection by Hilton—Reimagined property converting in 2020 in the cozy New York village and town. Liberty Hotel Savannah, Tapestry Collection by Hilton—New build property opening in Georgia in 2021. The brand has also confirmed deals outside of the U.S. in the Caribbean and Peru.